We've been getting some adorable press lately! 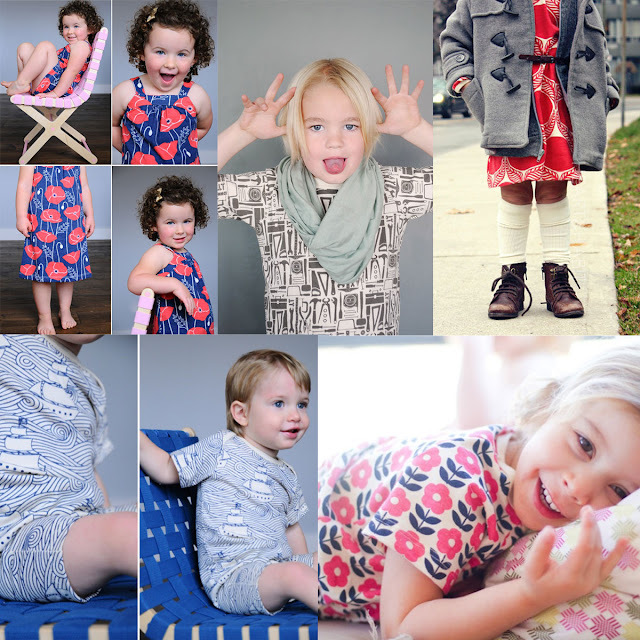 We love how blogs are taking their own pictures of children in our clothes! Not only does it give them the ability to judge our clothing in person, but it makes for some really sweet shots. These are just a few of our recent WWF love - there are more over at our Pinterest "featured" board.